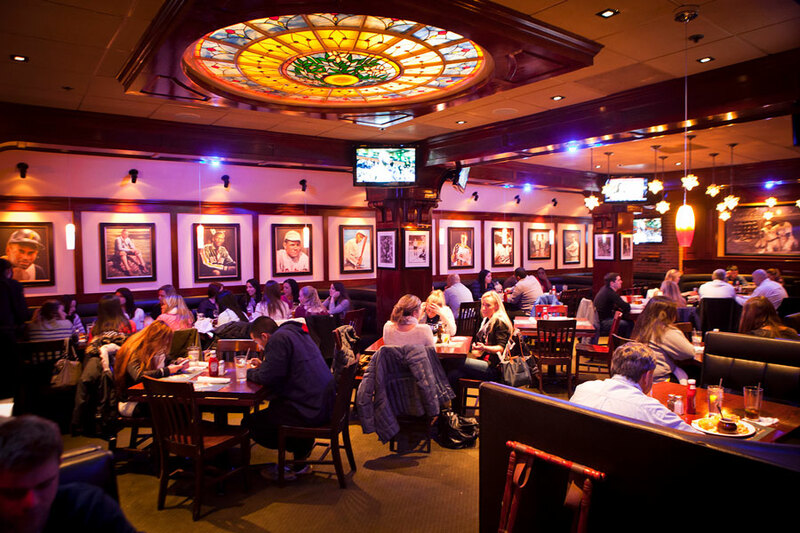 First opened in 1994, The Fours Quincy has become a neighborhood staple. 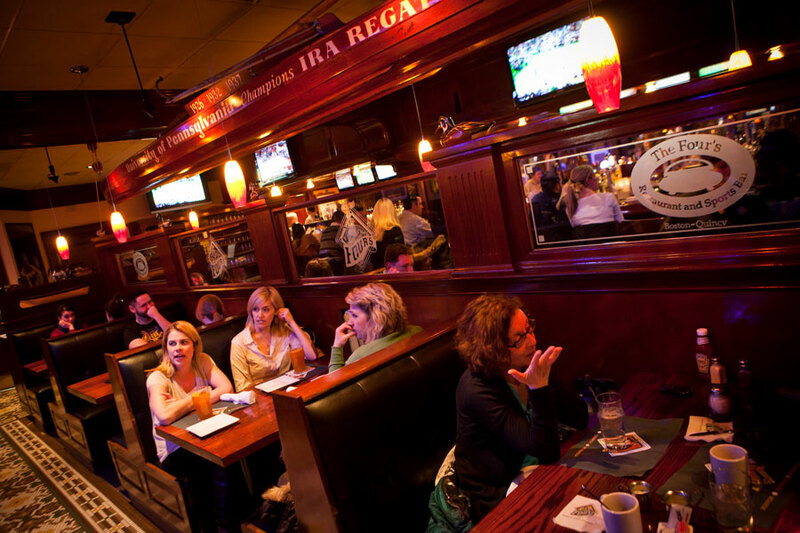 Located in downtown Quincy Center, we offer an extensive menu of American fare, an impressive lineup of local and craft beers and a celebratory collection of one-of-a-kind sports memorabilia, all in a warm and inviting atmosphere. 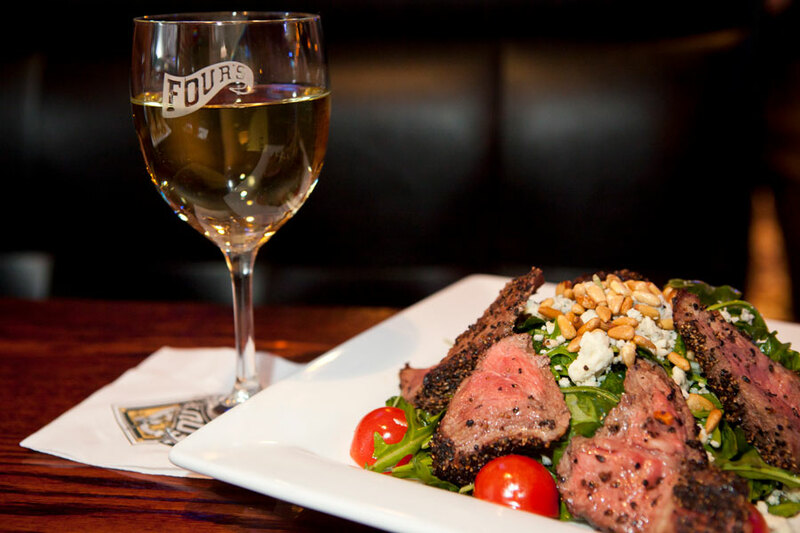 With friendly service and food offerings to excite any palette, there’s something for everyone here at The Fours. 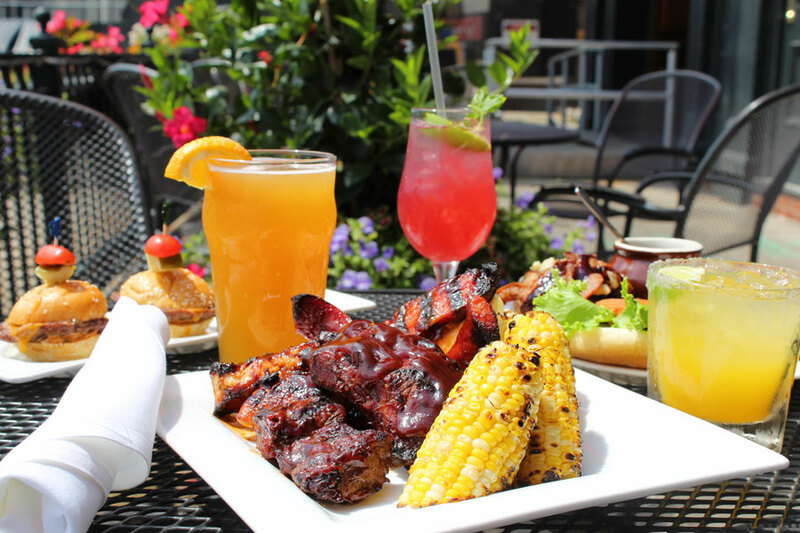 Lunch specials are served from 11am-3pm Monday-Saturday. 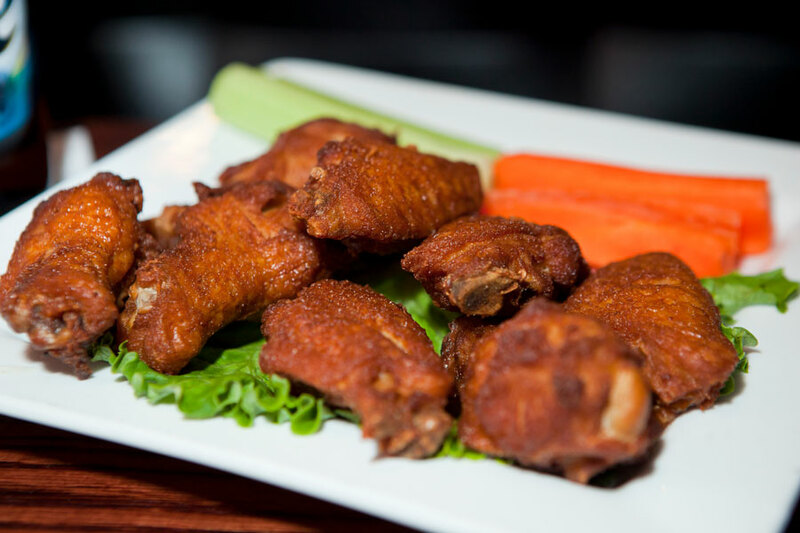 Dinner specials are served from 3pm-Midnight Sunday-Saturday. Due to neighborhood construction, parking availability is changing throughout downtown Quincy. View our map for complete details on available parking options. We’ve got a lot in store for 2019 including an expanded outdoor patio and new parking facility. Check out a preview of these exciting new changes. 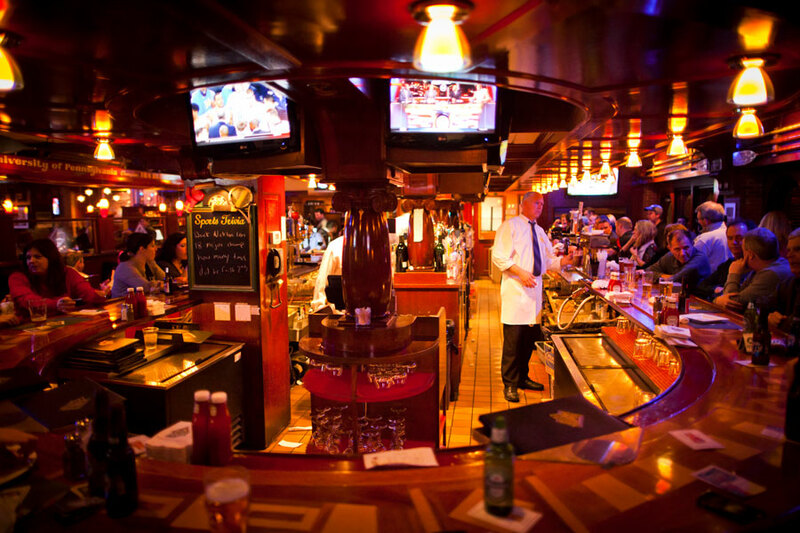 The Fours Quincy is always scouting friendly and energetic people to join our team. If you’re interested in working with us, please submit an application. We look forward to hearing from you!